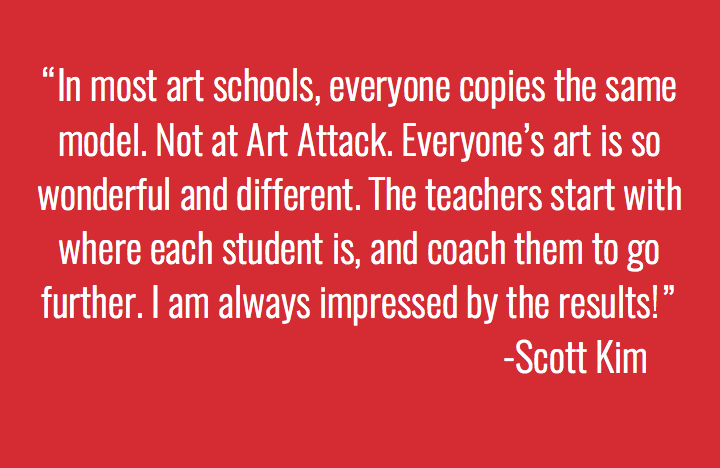 Art Attack is an art studio founded by Nancy Call Torres. 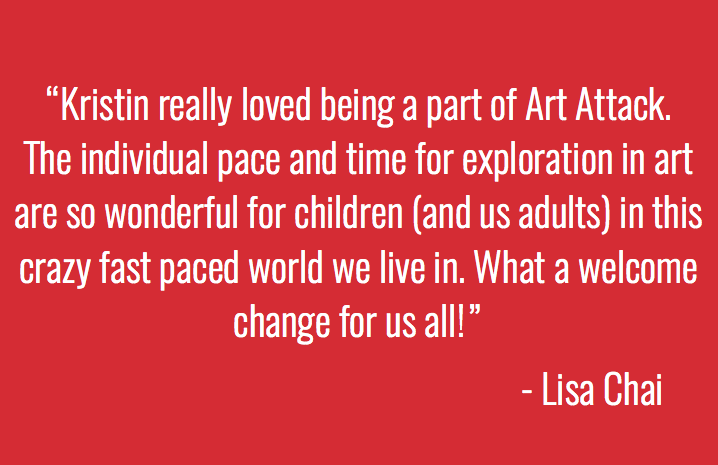 We specialize in art classes, parties, and art supplies. 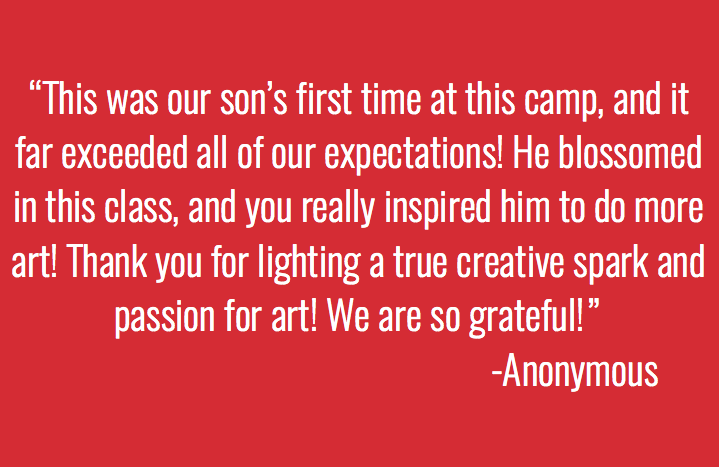 The studio is located on the west side of Burlingame Plaza in the beautiful city of Burlingame, California. 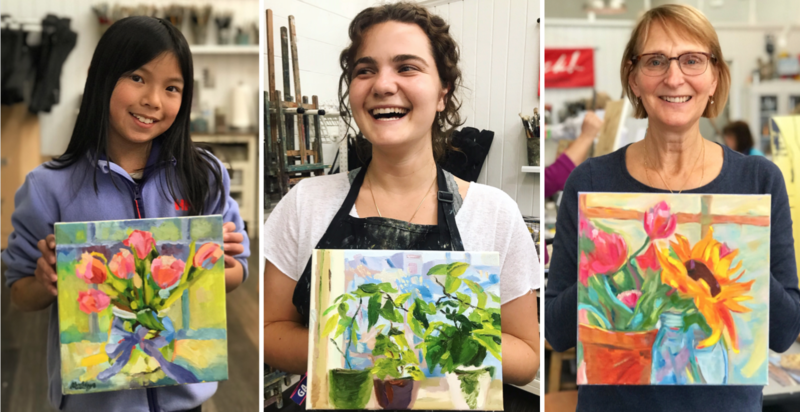 We offer year-round affordable weekly classes in oil painting for children, teens and adults living in and around the San Francisco Bay Area, as well as engaging themed weeks of summer camp! 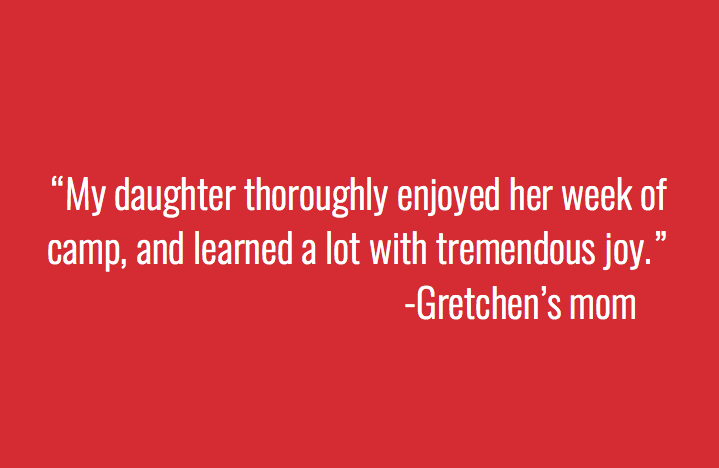 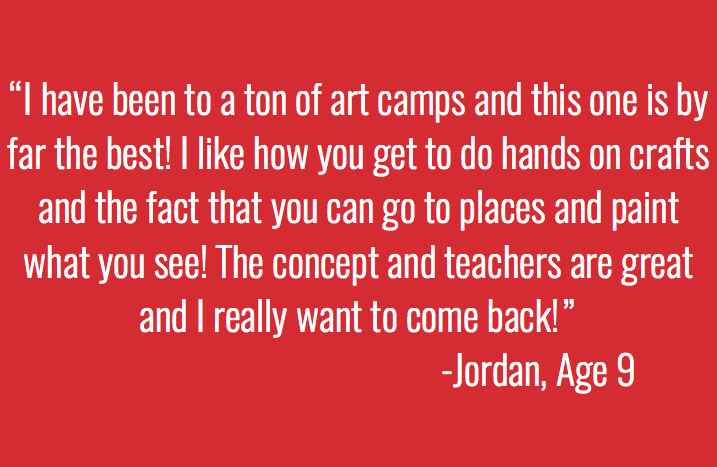 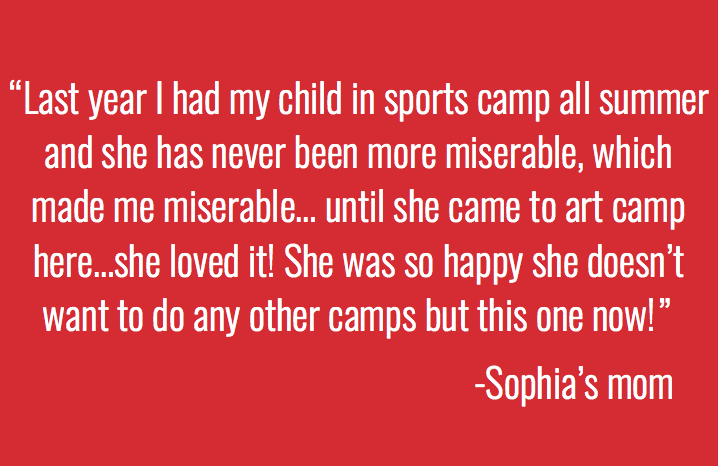 A few things past students and parents have said about Art Attack classes and camps!